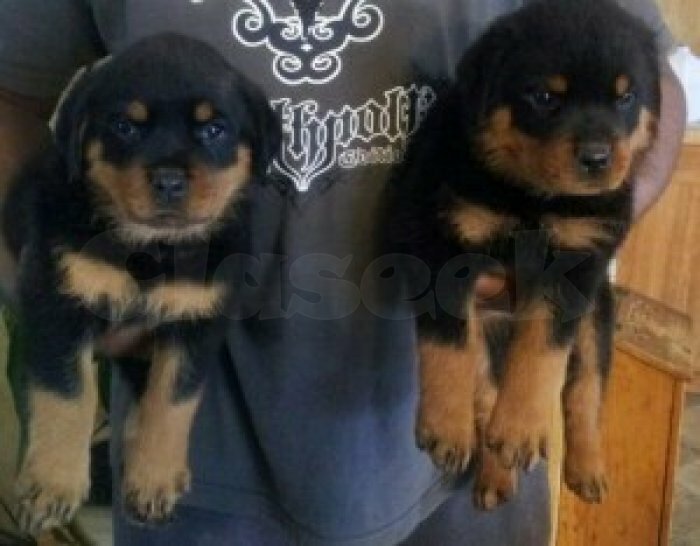 We have a stunning litter of AKC registered German Rottweiler puppies. Black/Brown males and females available. Before they leave us they will be vet checked and receive their 1st vaccine. Healthy, happy pups with beautiful coats. Strong, sturdy and well built. Beautiful markings.